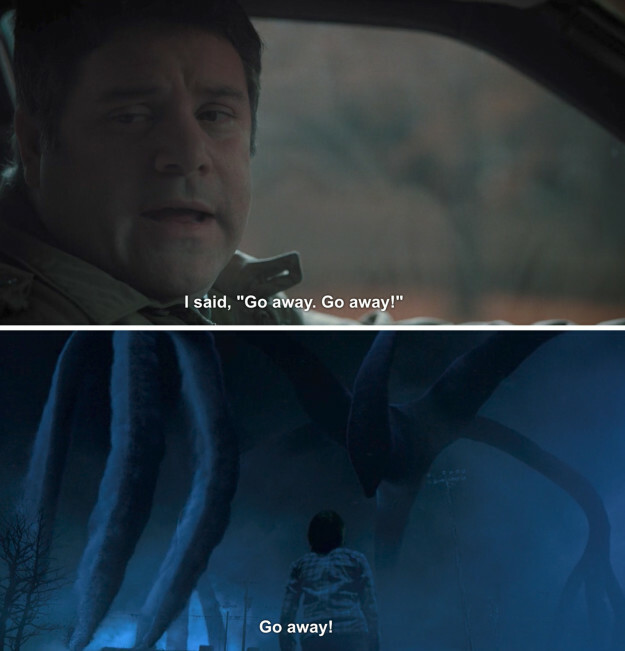 If you haven’t seen all of Stranger Things 2 year, turn back now. Lots of spoilers ahead. 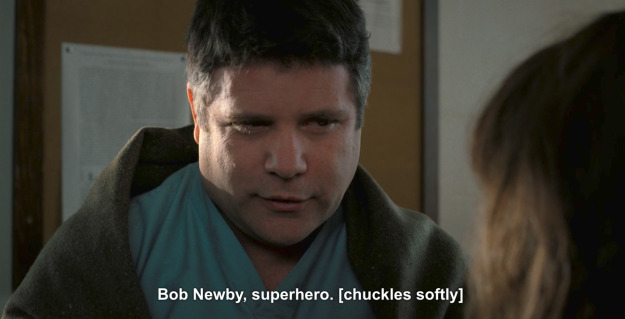 Friends, we are gathered here today to talk about Bob Newby, superhero. 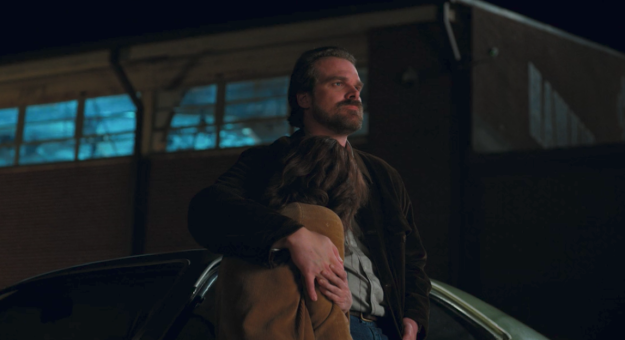 It’s safe to say that when it first came to light Joyce would have a romantic interest this season who wasn’t Jim Hopper, Hawkins’ chief of police, no one was happy. 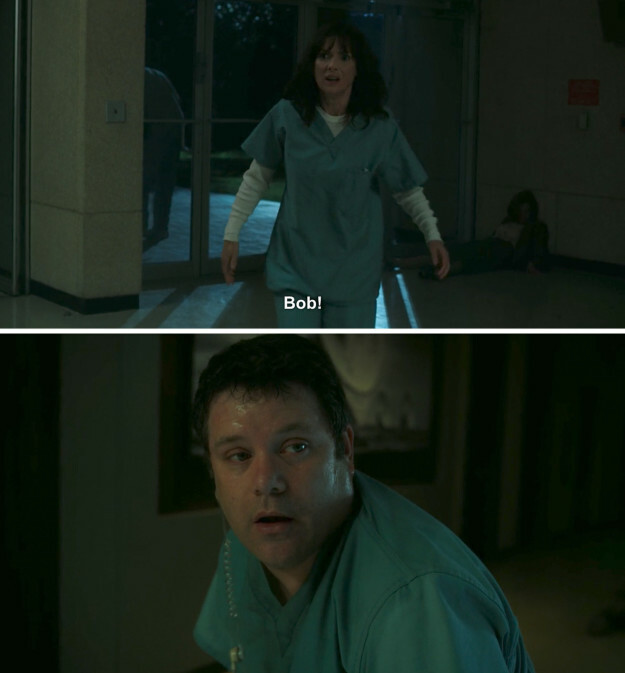 But Bob the Brain, founder of the Hawkins Middle School A.V. Club, wormed his way into our collective heart. 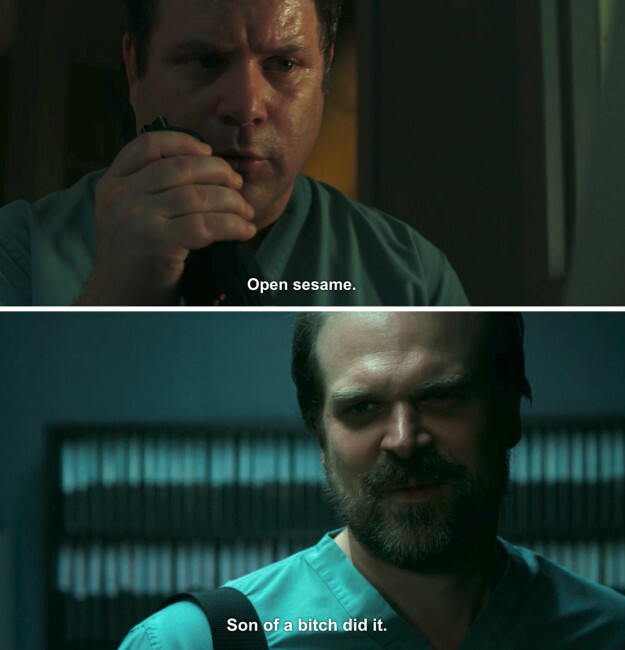 He was just so good. He loved Kenny Rogers so much. Almost as much as he loved Joyce — but not just Joyce, everything that came with her. 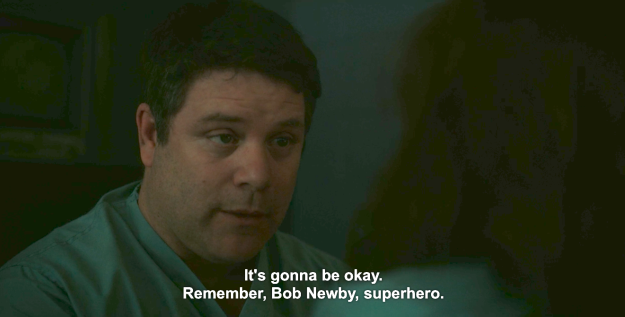 Then Episode 8 rolled around, and Bob Newby, superhero, really and truly saved the day. 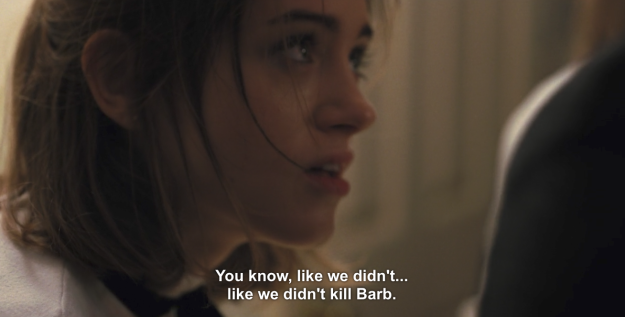 When the gang was stuck in Hawkins Lab, looking death by Demodog right in the face, Bob’s the one who hacked the system and unlocked the doors so they could escape. 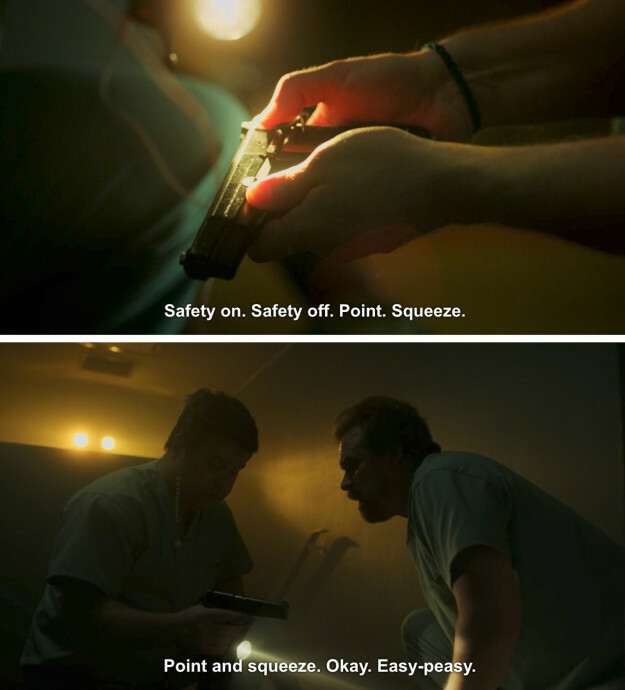 He knew, deep down, that he might not make it out alive. 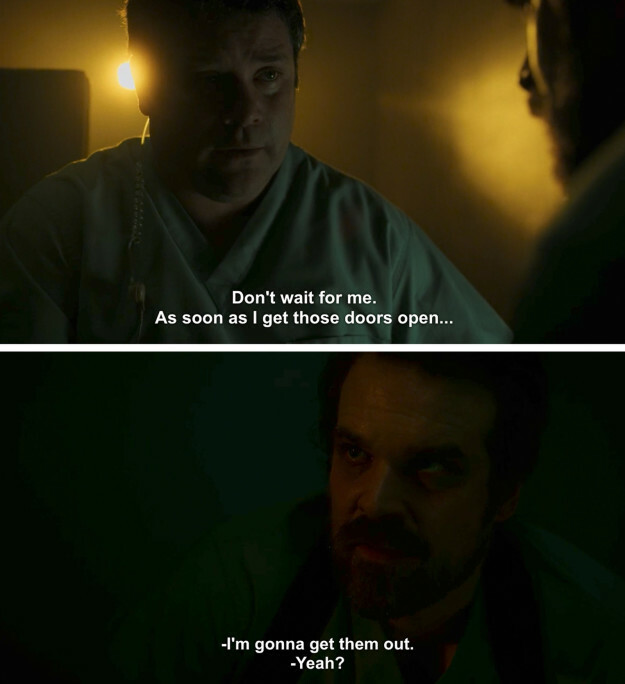 And even then, all he cared about was Joyce’s safety. 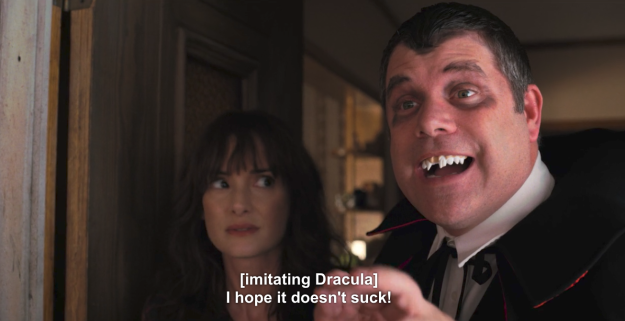 …but then he got eaten by a goddamn Demodog, because we can’t have nice things in Hawkins, Indiana. We just can’t. He just wanted to move to Maine and work at Radio Shack and live with Joyce and listen to Kenny Rogers and watch Mr. 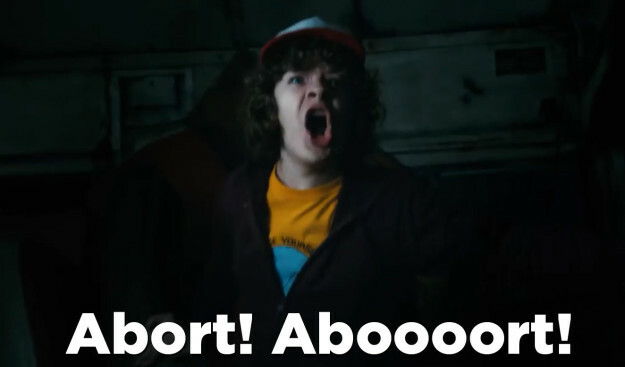 Mom!!!!! EASY-PEASY, GODDAMMIT. 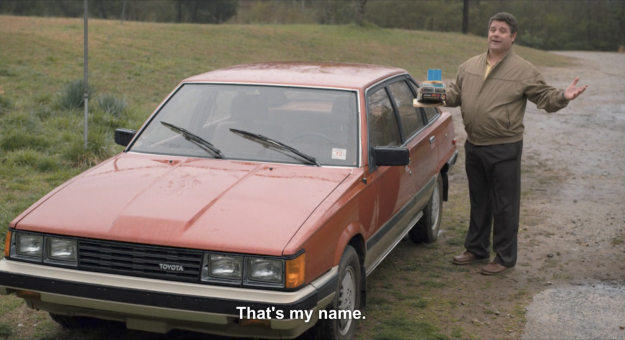 But he was taken from us too soon — kind of like another Stranger Things character, and one whose death got a whooole storyline in the second season. 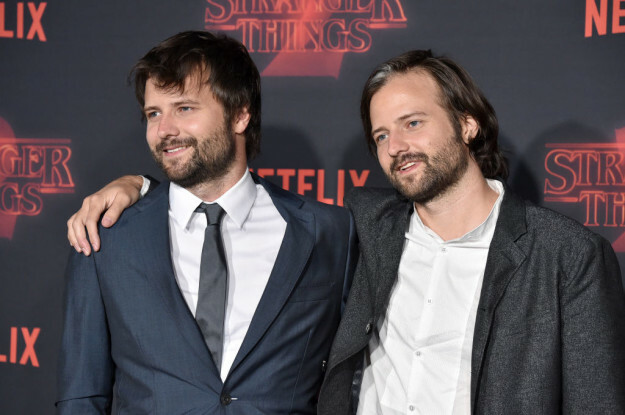 But the Duffer Brothers did have a very tough time killing off Bob. 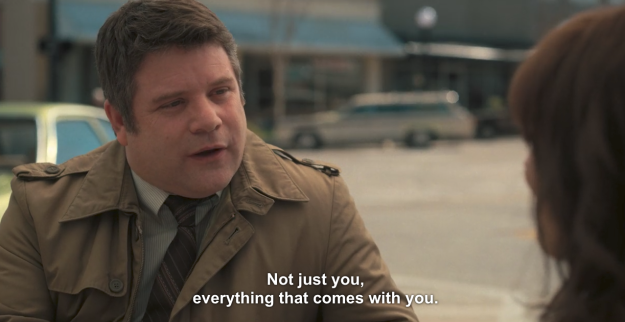 Initially, he was only supposed to be around for four episodes, but that changed after they cast Sean Astin in the role. “We fell in love with Sean, we fell in love with what he was doing with the character, and suddenly we started to fall in love with Bob. And so we kept pushing his death away, deeper and deeper into the season, until we finally got to Episode 8,” Duffer continued. It was such a tough scene to write, the Duffers said they had a bit of a breakdown. “We were in Atlanta, it was like 11 at night, we’re writing the scene and I just closed by computer and was like, ‘Can we just talk for a minute and make sure this is something that we wanna do? Because it feels awful writing it,'” Matt Duffer said. 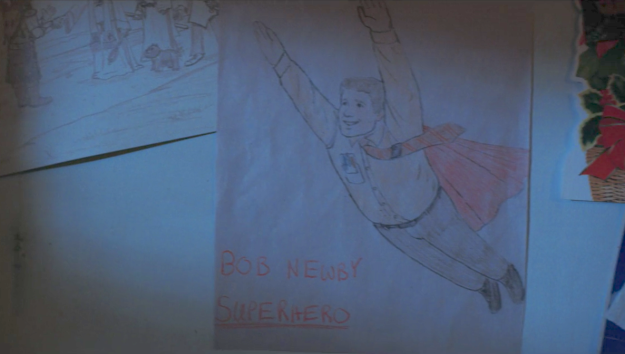 Rest in Easy-Peasy Peace, Bob Newby, forever a superhero.